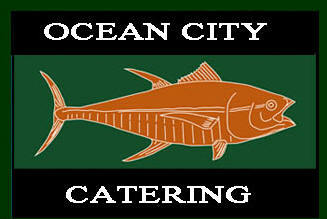 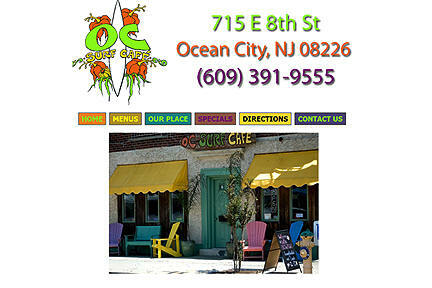 Welcome to Ocean City Merchants. 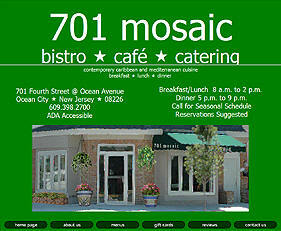 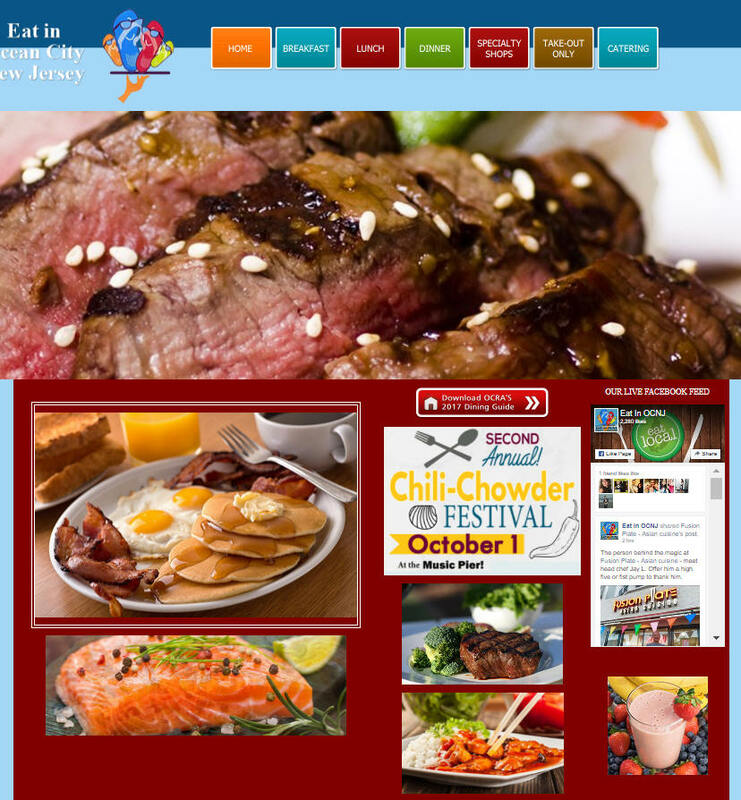 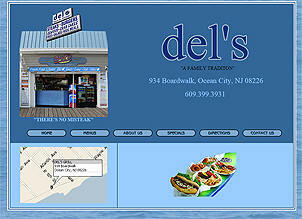 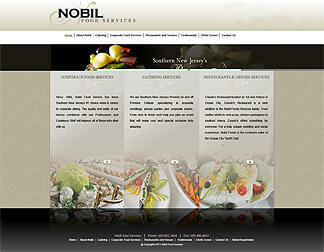 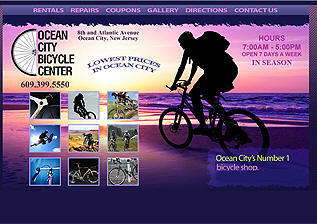 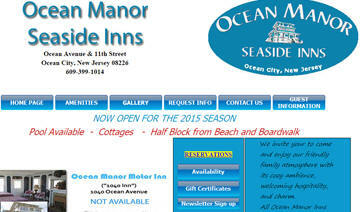 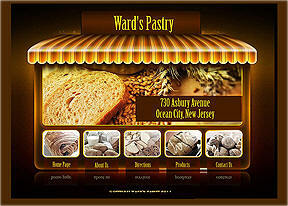 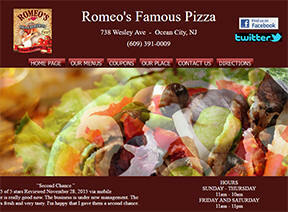 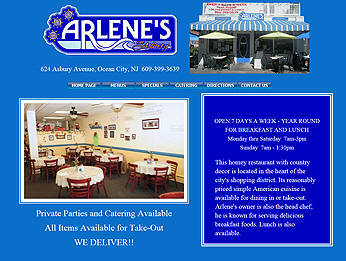 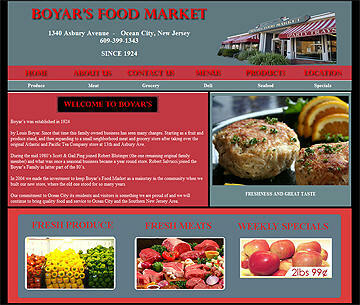 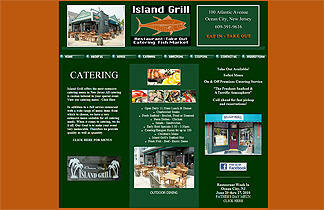 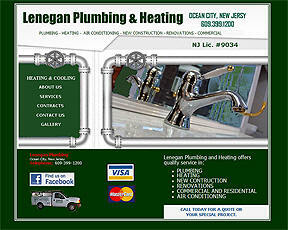 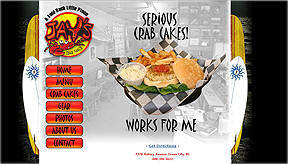 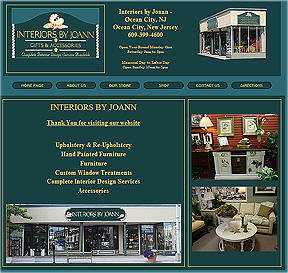 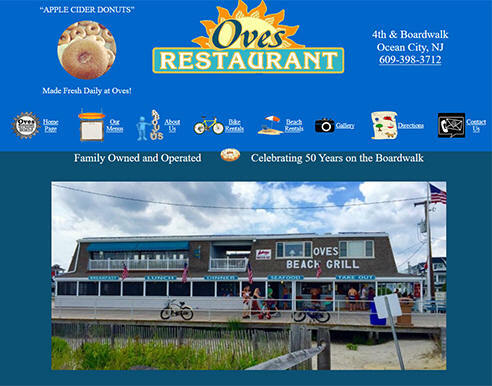 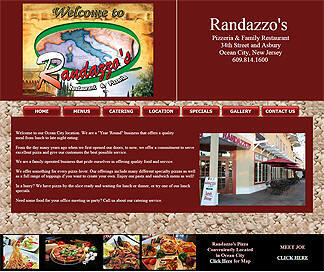 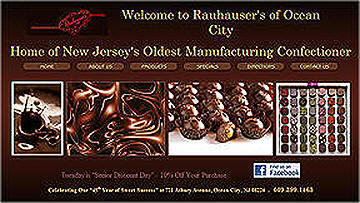 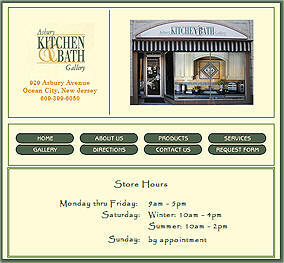 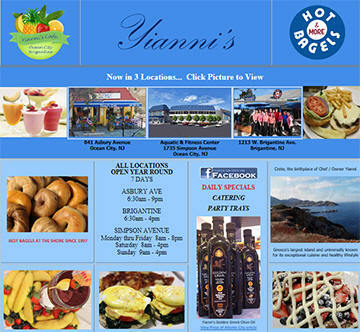 Enjoy some of Ocean City's top merchant's websites. 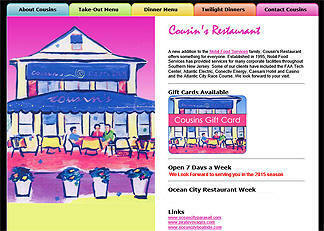 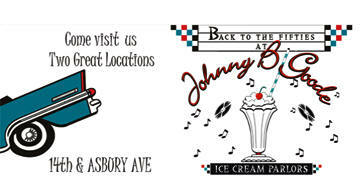 These merchants invite you to visit them in Ocean City.